This page contains a single entry by baian published on December 13, 2018 11:40 PM. T.T. (as) K.O. (g) D.I. (ds) Special Live was the previous entry in this blog. 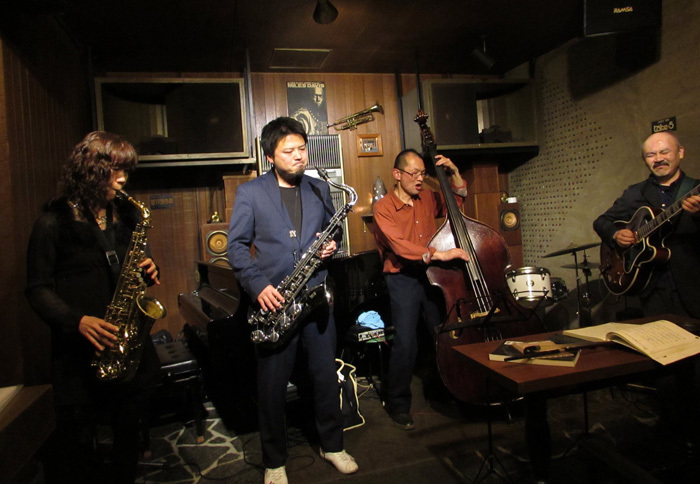 2019 Karasan Trio 1 is the next entry in this blog.